Making sure your property is held to the highest standards for guests is our number one priority. 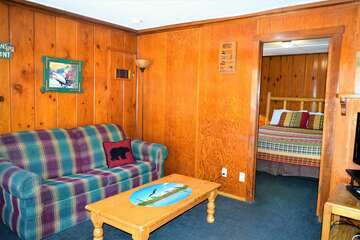 No guest would ever want to stay in a rental cabin that is not cleaned after each and every visit. Our highly-trained staff make sure your property looks great inside and out. From washing linens to cleaning all surfaces, your property will be looking 100% for the next guest visit. If you are a homeowner, you know full well how repairs to your home may be needed out of nowhere. 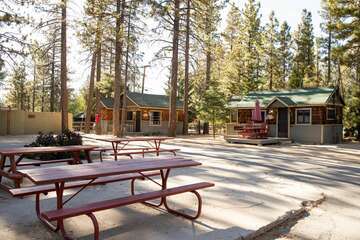 Here at Big Bear Cabins, we understand that California property maintenance is needed every year and make sure to take care of any issues as quickly as possible. If your property needs any repair work during the year, you will be notified before we get to work. From broken sinks to electrical problems, we can take care of any repair work your property might be in need of. Your property will be in immaculate condition like you have never seen before. Sometimes a property might need a little extra work to attract as many guests as possible throughout the year. Not everyone is a gifted interior decorator, and at Big Bear Cabins, we can help you with the design work! Let us spice up the interior of your home to help it to attract more guests than you can imagine. You can trust in us and the quality interior decorating services we have provided to our clients for the past several years. You will not find a more knowledgeable team of interior decorators than us here at Big Bear Cabins. By protecting your interests with our cleaning, repair, and interior decorating services, you can expect a higher return on investment for your property. 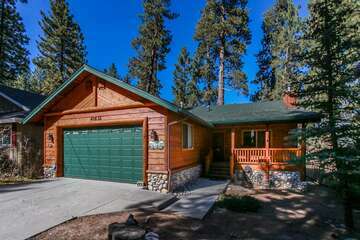 By letting Big Bear Cabins take care of the California property maintenance, you are basically having the cabin pay for itself. Let us help you make the most of your desirable property.